Today was a lovely day. We went to morning Shabbat service, then we had friends over for lunch. Since I am not wearing any clothes outside my 30 picks, I have lost all interest on clothes shopping. 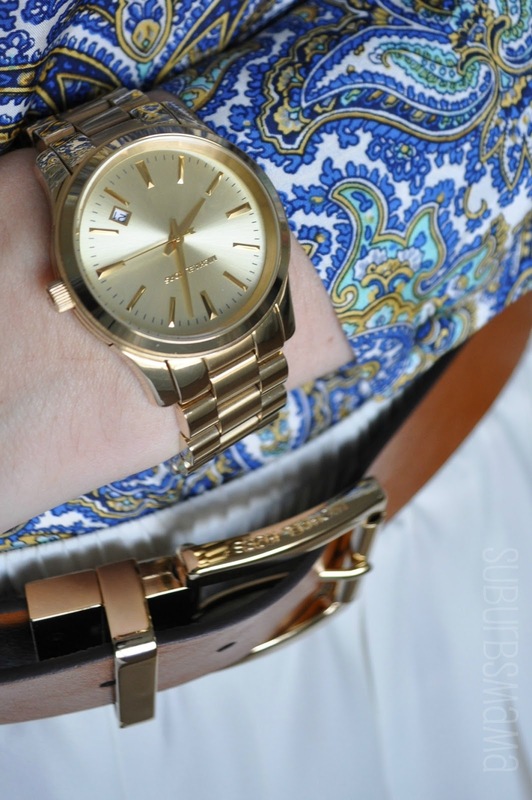 However, I have been focusing more on buying accessories. Which my wardrobe really needs. Because you can create so many more outfits with different accessories. 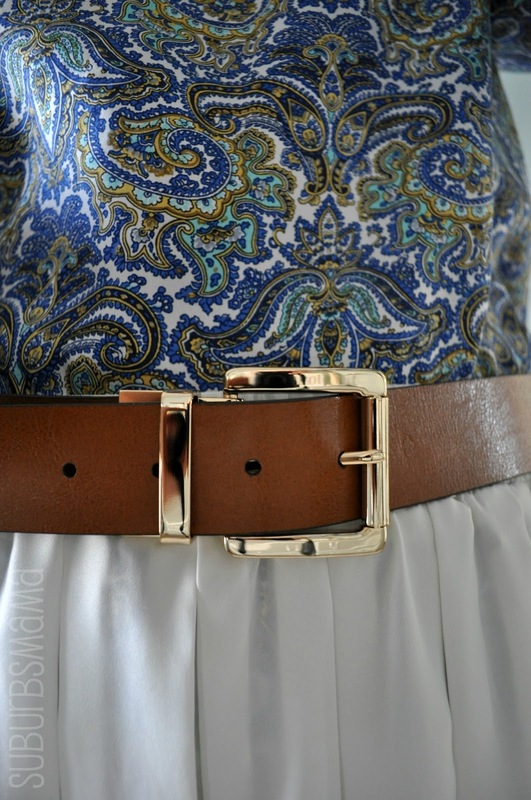 I ordered 3 belts from Nordstrom.com. However, all three have to go back. They are to big. This one is one of them, I will go to the store and see if I can exchange it, otherwise I will need to order one online again. 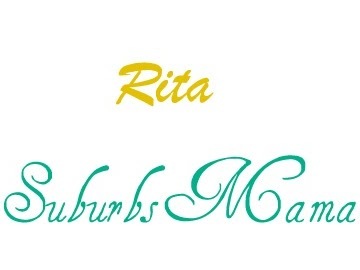 So nice to meet you, Rita! I'm loving the skirts from the last few days. I only wear skirts (or dresses) and I tend to stick to denim and a t-shirt. You pair things up that I wouldn't of even imagined, definitely going to try to be a little more creative. 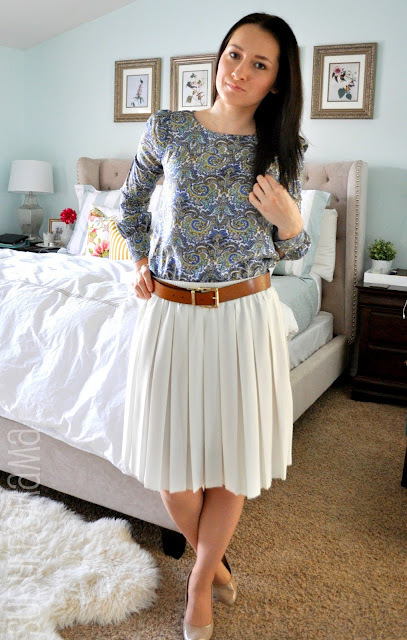 Oh I love this look, finding a great white skirt is so hard, I am yet to find one I like, great blog..
Love that paisley top with the skirt, so pretty! I've still never done a 30x30, although I feel like I'm stuck in one for the next 5 months (I'm 4 months preggo)...haha! Visiting today from the Wardrobe Wednesday link up. 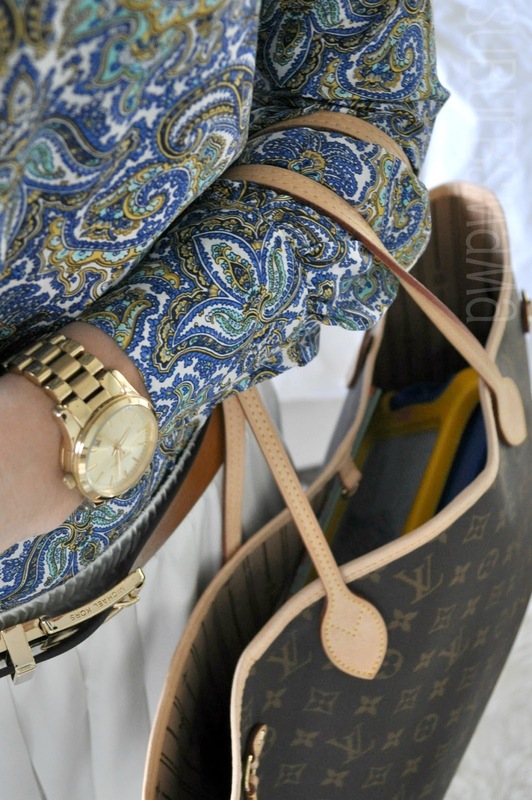 Love the combination in this outfit! you look gorgeous! i just love the idea of a white skirt now! 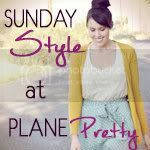 :) I'm your newest follower on GFC, found you on the best of style friday link up! Love your blog!